Recently, researchers at State Key Laboratory of High Field Laser Physics at Shanghai Institute of Optics and Fine Mechanics, Chinese Academy of Sciences (SIOM, CAS) has made an important progress in generation of ultraintense magnetic fields with kilotesla driven by millijoule kHz femtosecond laser pulse. By using a laser pulse to irradiate a preformed expanding spherical plasma, the researchers observed fast-electron-mediated filamentary structures and an accompanying self-organized magnetic-tube array with 2000 T.
Their findings were published on Physical Review Letters. The experiments were performed with a kHz femtosecond laser and a glass target overcoated with an aluminum layer. By controlling the pulse sequence interaction with solid target, expansion of dense plasma hemisphere was firstly observed in the normal direction of target surface, and growth of Weibel instability was induced subsequently by high current electron beam driven by intense femtosecond laser. 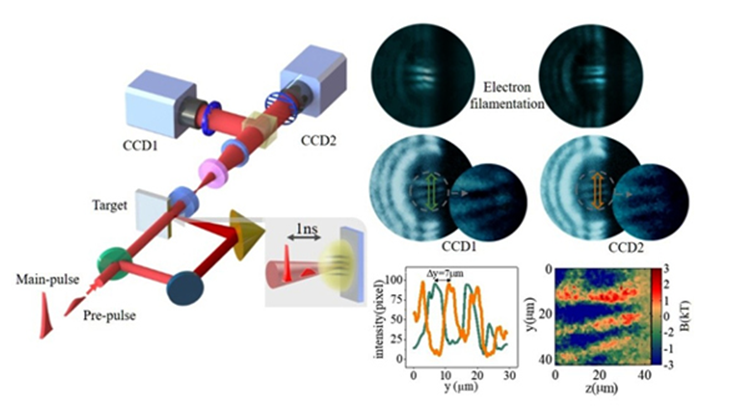 The researchers directly imaged ultraintense magnetic fields with kilotesla induced by electron-mediated Weibel instabilities via time-resolved magneto-optical polarization rotation measurements in a preformed expanding spherical plasma. They found that the observed magnetic tube array structures predominantly originate from ejected energetic electron flows from the inner denser region, which would induce electron Weibel instability and magnetic field amplification in the expanding plasma in several picoseconds. 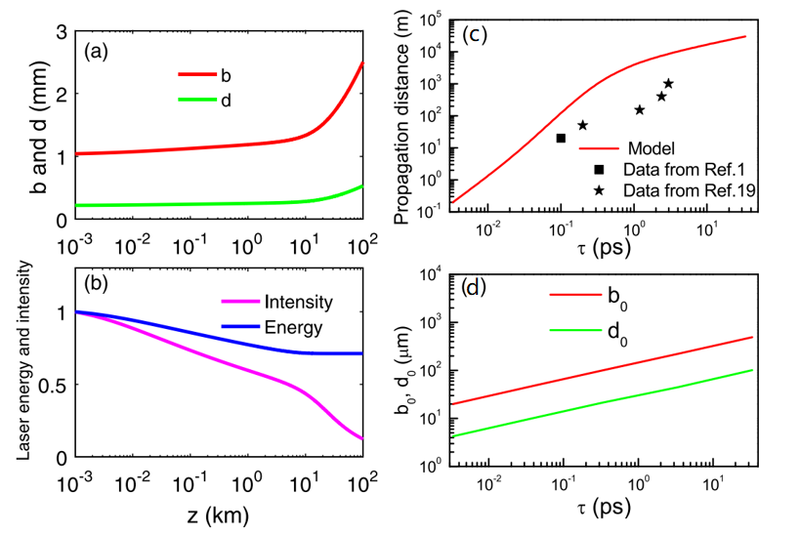 Using intense ultrashort laser pulse driven high density plasma to produce strong magnetic field and magnetic reconnection, researchers could simulate many astrophysical processes in laboratories. 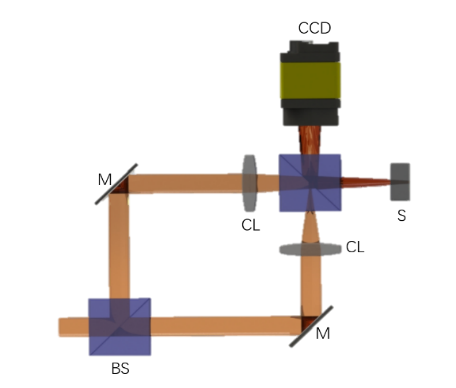 In addition, the strong magnetic field has important applications in inertial confinement fusion, nuclear physics and material science, etc. At present, laboratory astrophysics research based on strong magnetic field and magnetic reconnection are always operated on huge laser facility such as OMEGA and "Shen Guang" and the maximum magnetic field strength achieved was just hundreds of tesla. This result opens a new way to study high energy density physics and astrophysics by using very small-scale femtosecond laser in laboratory and is significant for in-depth understanding of the generation and amplification of magnetic field, magnetic reconnection and the nature of astronomical phenomena. This work was sponsored by the National Natural Science Foundation of China, Shanghai Rising-Star Program, Strategic Priority Research Program (B), Science and Technology on Plasma Physics Laboratory, Open Foundation of the National Key Laboratory of Shock Wave and Detonation Physics, State Key Laboratory Program of Chinese Ministry of Science and Technology, and Key Laboratory for Laser Plasmas (Ministry of Education), Shanghai Jiao Tong University.